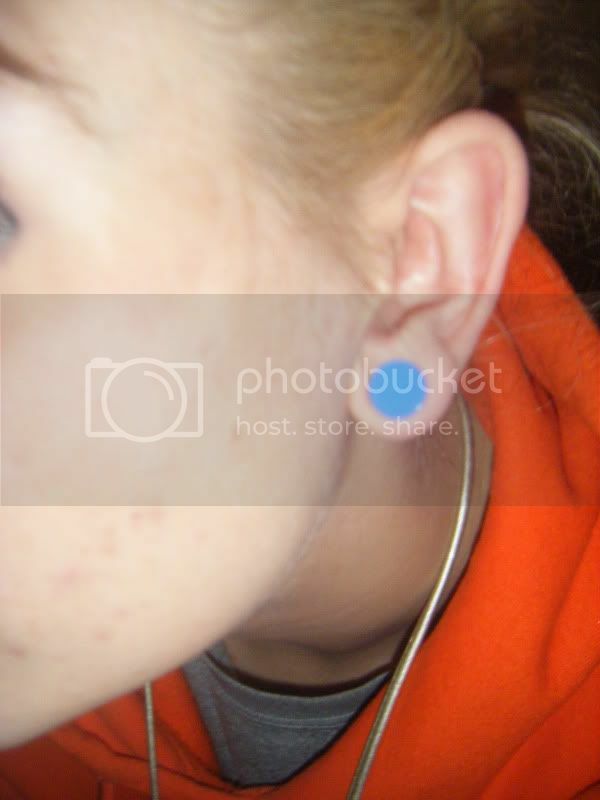 EarStretching.Net • View topic - Show off your tattoos, piercings, and other mods! Show off your tattoos, piercings, and other mods! Discuss and explore a wide range of topics. Share your views, discoveries. experiences or anything else that comes to mind, ear stretching or non ear stretching. 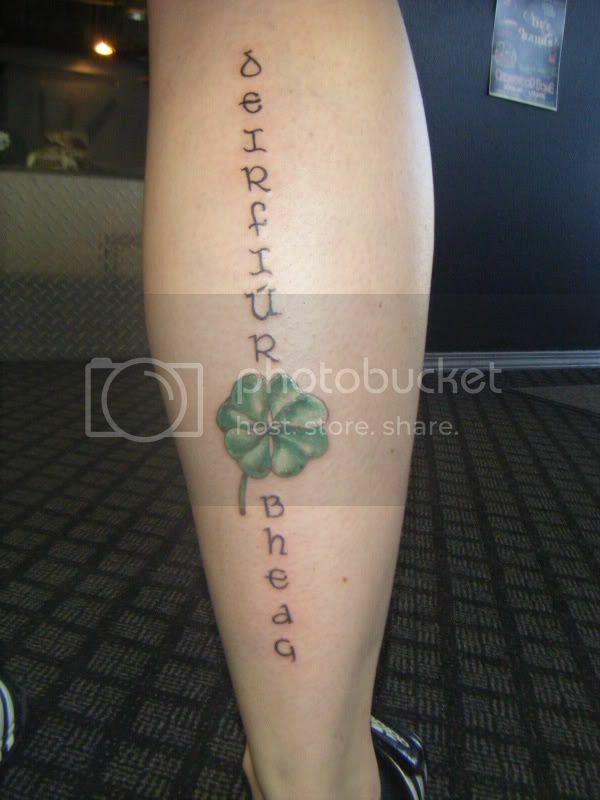 Re: Show off your tattoos, piercings, and other mods! 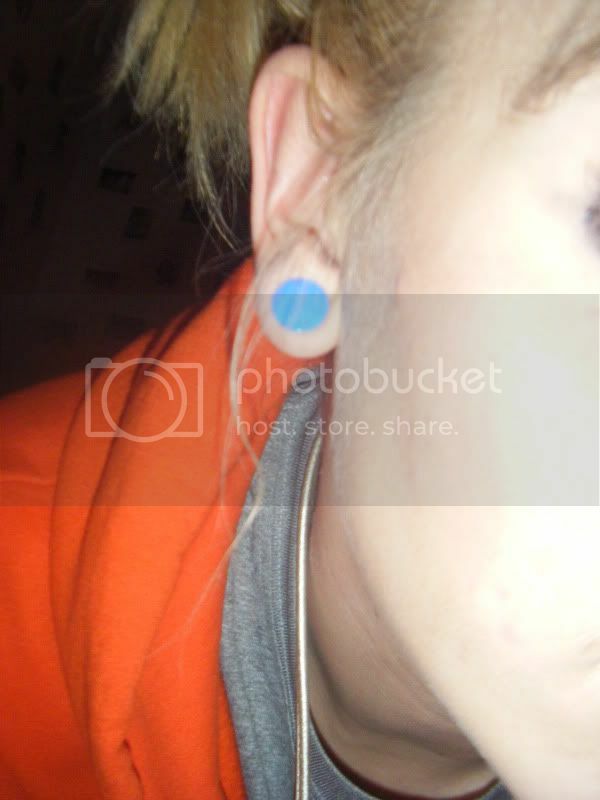 1 inch lobes, madison microdermal 16/07/10 and venoms 2/07/11. RIP self-done tongue web, retired wrist surface and tongue. 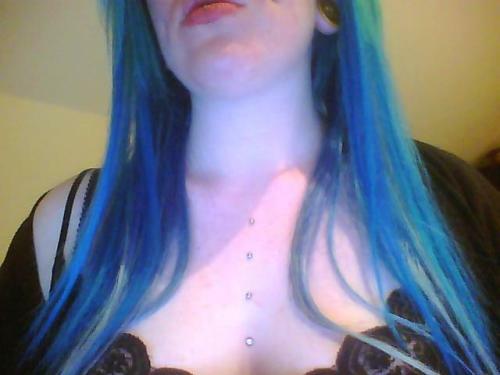 Want: 4g septum, tattoo on left ribs/behing ear. Yea definitely, thanks. Thinking of adding some more to it like smoke comin out of the barrels, but nothin has really jumped out at me yet. :] yay! i like this thread. i love everything i have. and getting manyy more tattoos...i don't know what other piercings i should get though, snakebites for sure as soon as possible...basketball is kind of delaying this plan. left ear - 1/2 inch. right ear - 1/2 inch. lip [left side] - 14g. Stretching for 8 yrs. Current size: 3/4"
Bad Habits Galore. Not Easily Offended. Snake, what's wrong?! Snake!! SNAAAAAAKE!!! I got another shiny chesticle! Those are sweet! Did they hurt alot?? Not really... well yeah. not as much as you'd think though. Slower than a piercing, but hurts less.. i think. then heals fine, but bruisy for a day or two. Last edited by cuteexplodenkitties on Sun Dec 13, 2015 9:36 pm, edited 1 time in total. I never noticed in your other pics but in this one your eyes are simply amazing. WOW. never take Life too seriously you will never make it out alive.